February, 2013 | The Shearer Group Inc. 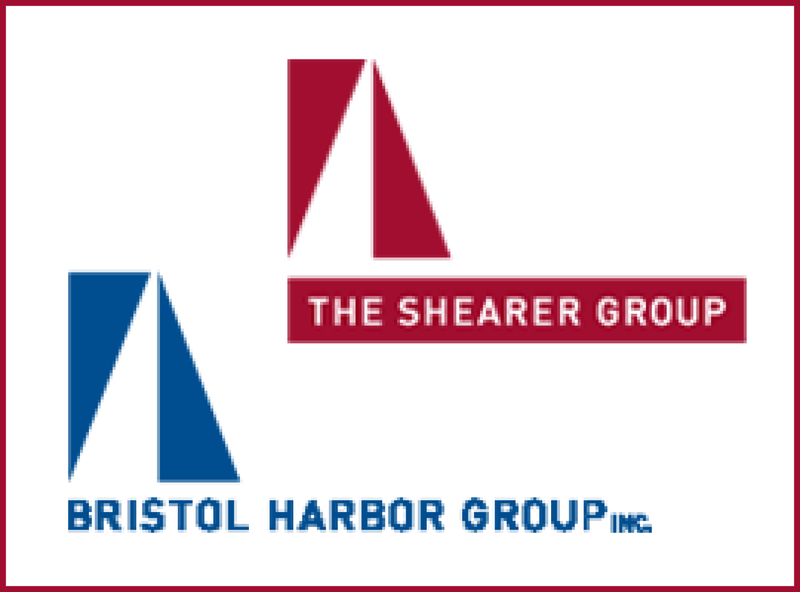 Together, Bristol Harbor Group, Inc. and The Shearer Group, Inc. provide naval architecture, marine engineering, marine surveying and professional engineer services to clients in the inland and offshore marine industries. 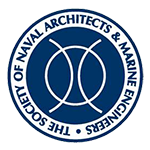 The combined companies have been in business for decades and look forward to many years of success ahead of them.